Well know 70's and 80's country singer Kenny Rogers started their professional career in Houston,Texas in 1956 at age 17 with the rockin vocal group The Scholars formed by Kenny and his high school friends at The Jefferson Davis High School. Managed by Kenny's brother Lelan the group recorded in February 1956 for the local Cue label_Poor Little Doggie/What Did I Do Wrong. the A side have some success and the label released another single in September_Waddle/Spin The Wheel. This "Success" moved to a major label Dot Records from California to purchased the Scholar's masters to Cue Records and released two singles of the group in 1956_Rocky Road/Spin The Wheel. and_If You Listen With Your Heart/Poor Little Doggie. With the national distribution of their recordings finally in 1957 the group signed with Los Angeles based label Imperial Records where recorded in 1957 the sides_Belowed/I Didn't Want To Do It. After this recording the lead of the group Al Eisman(Kenny sang 1st Tenor/Bass Guitar Player) left the group and this broke up. 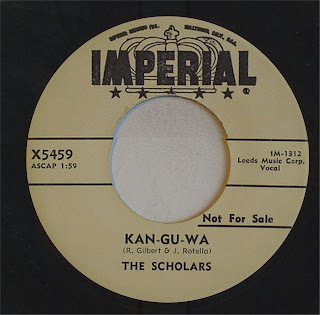 In late 1957 Imperial Records released another single of the group_Eternally Yours/Kan-Gu-Wa. 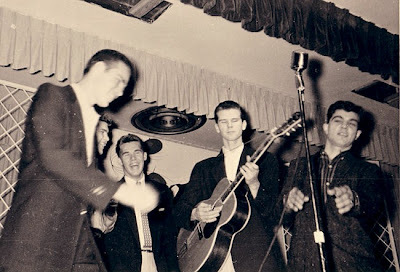 Later Kenny recorded his first solo success as Kenneth Rogers_That Crazy Feeling. 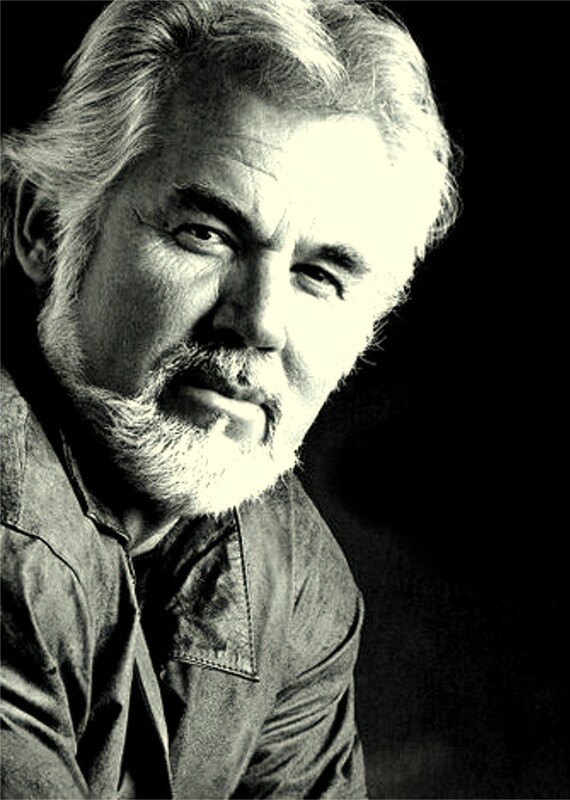 on Carlton Records and as Lee Harrison(see in this blog).in the 60's he have a big success with their band First Edition and in the 70's and 80's continue in the top of the nationally charts with his know name of Kenny Rogers.